Nothing is so rewarding as seeing all the pieces of a book come together after months upon months of writing and sewing! I always start with my huge pile of notes and my sewing journal. From there I can start to develop the manuscript into some sort of readable order. I am so thankful the computer was invented as there is a lot of cutting and pasting, and moving of paragraphs – and even entire sections! There were many high points while working on the The Sewing Machine Classroom, but playing with the many types of fabric has to be top of the list. As soon as the colors have been selected by the design artist, then it is time to shop! I browse many sewing shops and online stores looking for just the right type and colors. Now, can there be anything more fun than shopping for fabric? Just walking through the shops and taking in all the colors, and of course, touching the fabrics. All the silks feel luscious and beautiful to the eye. The dilemma is having to choose just the ones I need. Then home and more playtime begins. The more I work with a specific type of fabric, the more comfortable I become and the more daring to try new things. 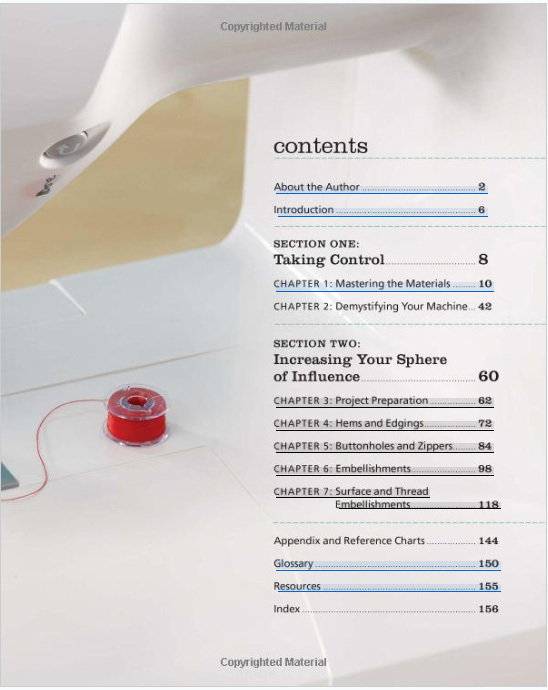 All that “work” equals loads of tips for the reader. 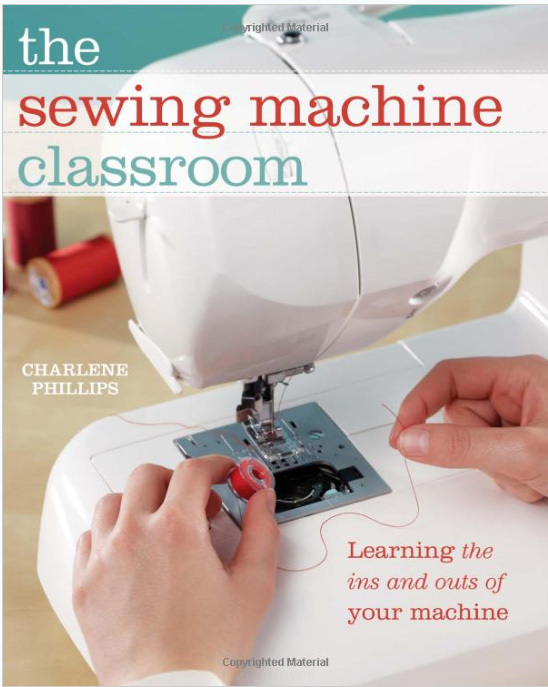 I hope The Sewing Machine Classroom is a wonderful reference for the beginner or experienced sewer. You can peruse the first sections for information you want and return later over and over. Fun begins in the later sections as you begin to work through the many sewing techniques. No matter how long I have sewn, I am always learning something new! That keeps the spark going. Next Next post: My Newest Favorite Thing – TAP!